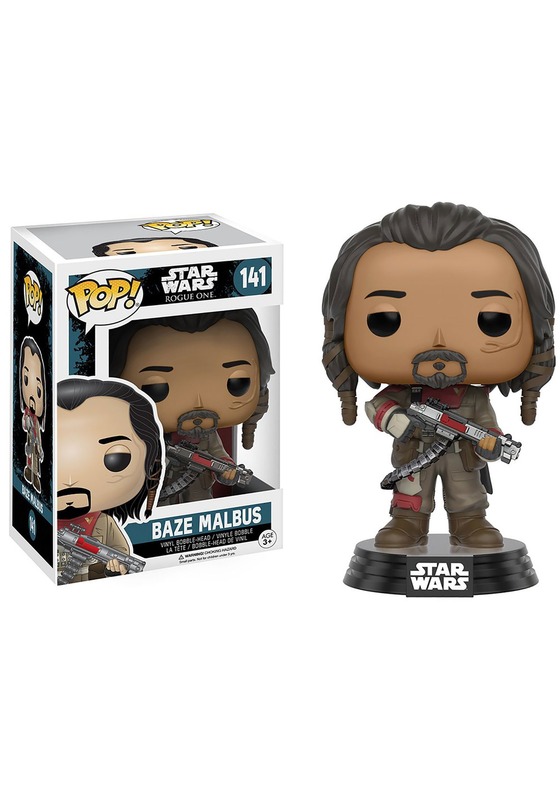 Baze Malbus might not be the most talkative guy, but that’s because he lets his giant blaster cannon do most of the talking for him. 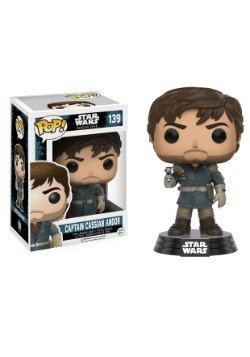 Did you see him in action during Rogue One? He must have blasted about a million Stormtroopers during his little adventure on Scarif. 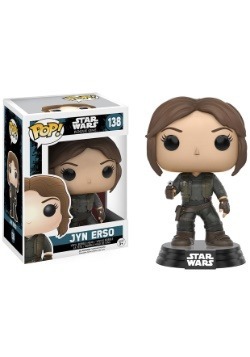 They definitely got that right with this POP vinyl of the Star Wars character, since he looks ready to use his big old gun to blast apart bad guys in no time. This Baze Malbus POP vinyl bobblehead is one of the great Funko figures based on Rogue One: A Star Wars story. 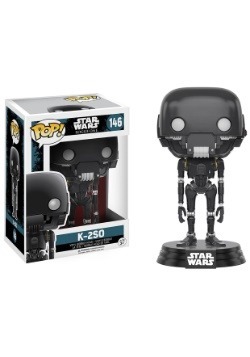 He comes fully equipped with this giant blaster cannon and he has a look on his face that tells bad guys to beware. 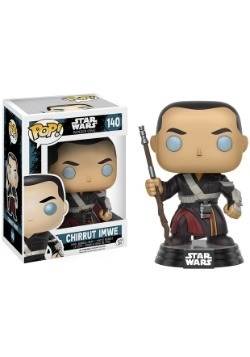 You can pair him up with his best bud, Chirrut Imwe, and send them on a mission to help the Rebel Alliance, or you can just let him hang out on your shelf!